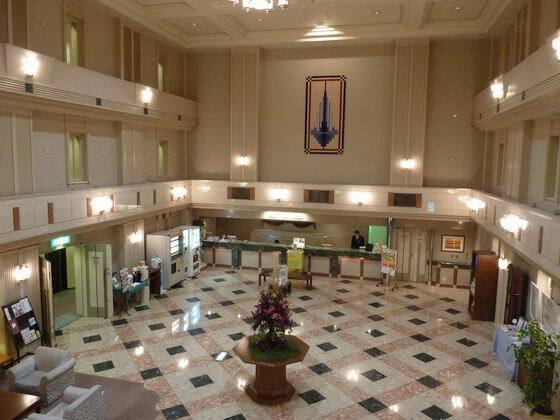 Hotel Com's Shin-Shitose Aiport Hotel is located in the airport terminal building. 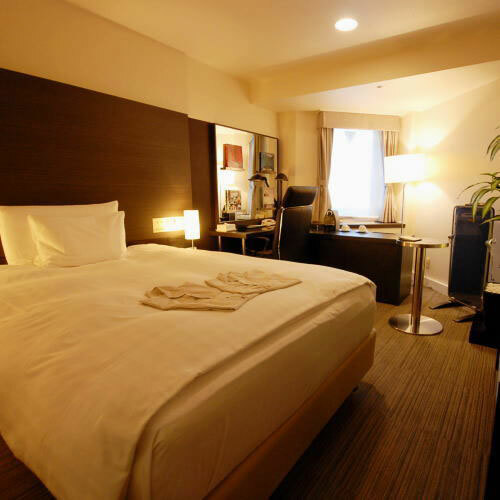 Please enjoy the convenience of the hotel's location where you can easily check-in at the airport and take the train to Sapporo. 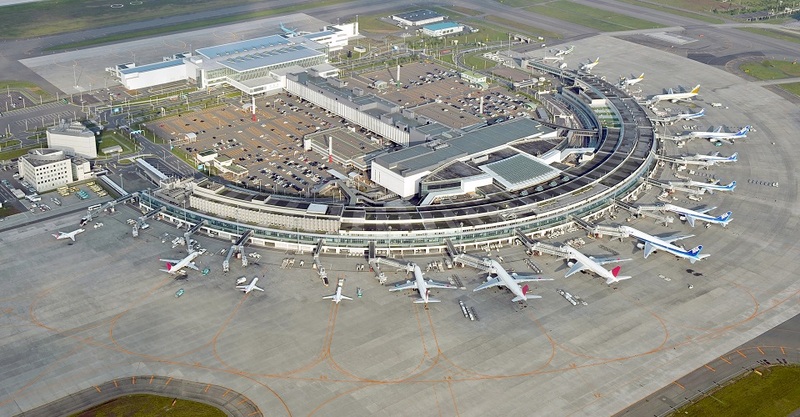 It's easy access to Doraemon Waku Waku Sky Park and Chitose Outlet Mall Rera. 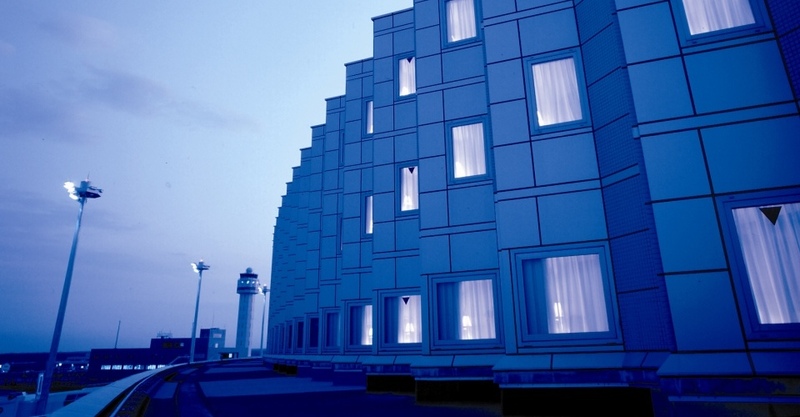 Located just next to Shin Chitose Airport, the hotel is walking distance from all gates of the airport. 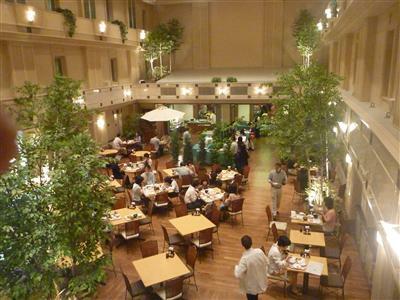 Breakfast is offered buffet style, offering both Japanese and Western cuisine and starts from 6:00AM to accommodate those early flyers.